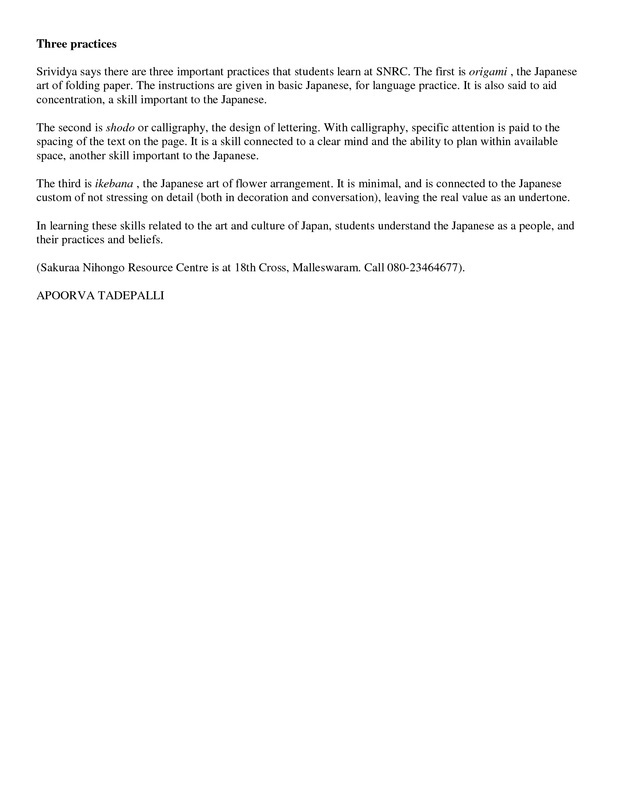 Learn Japanese at Sakuraa! 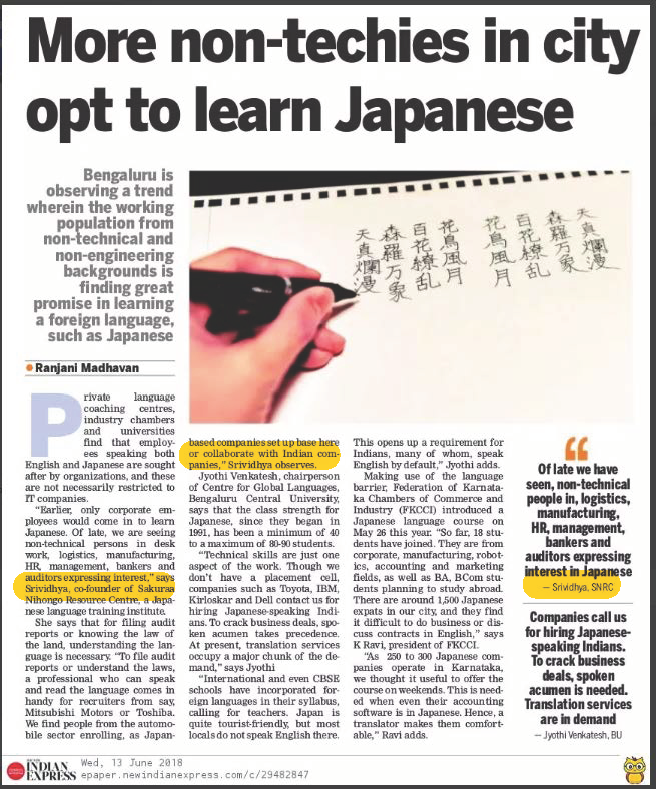 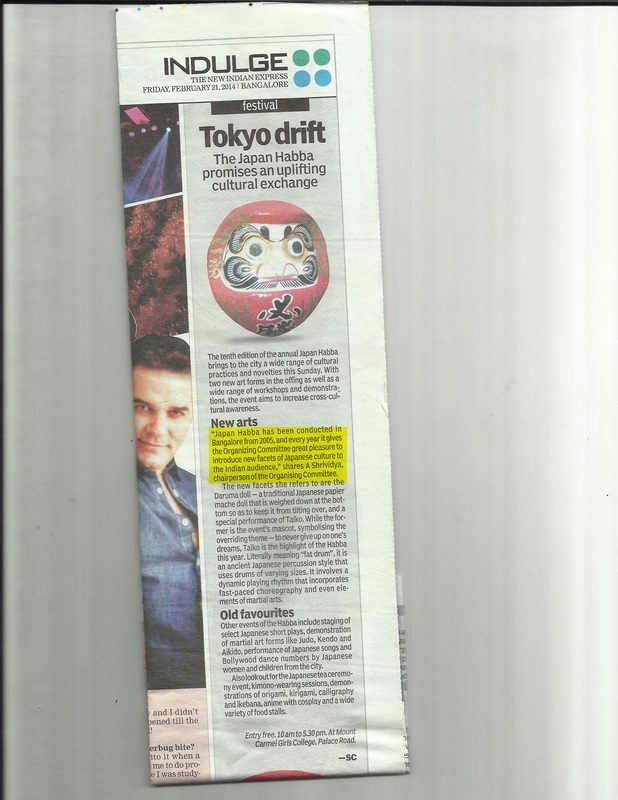 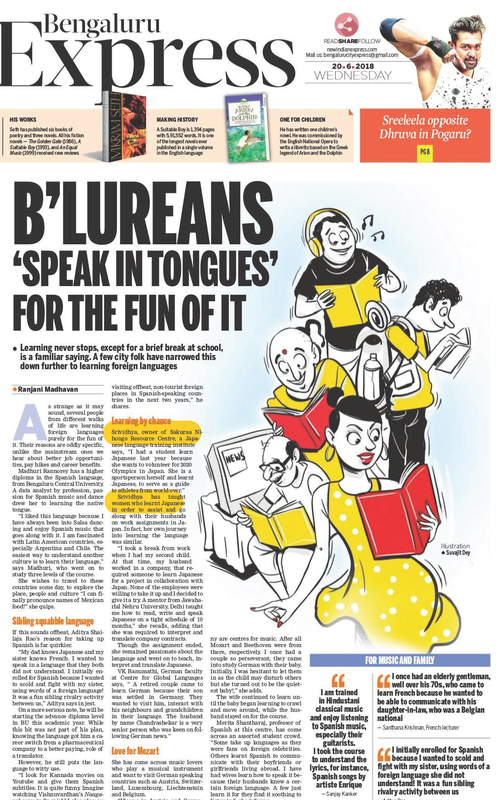 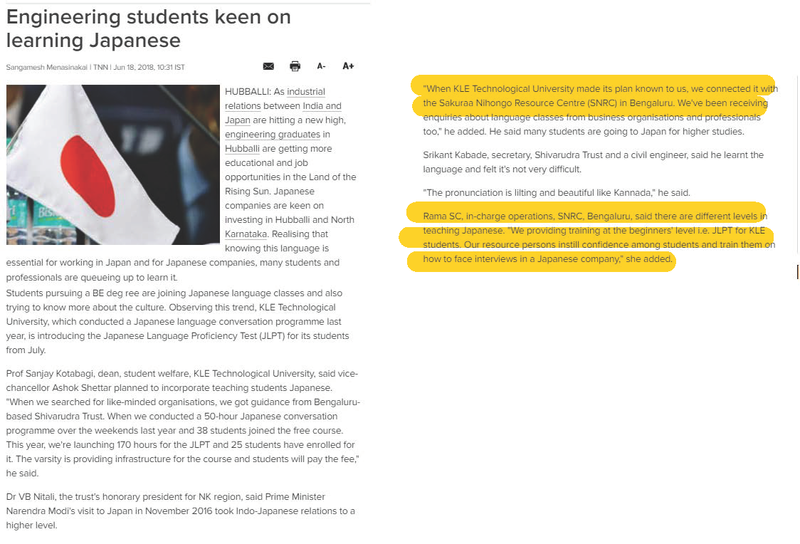 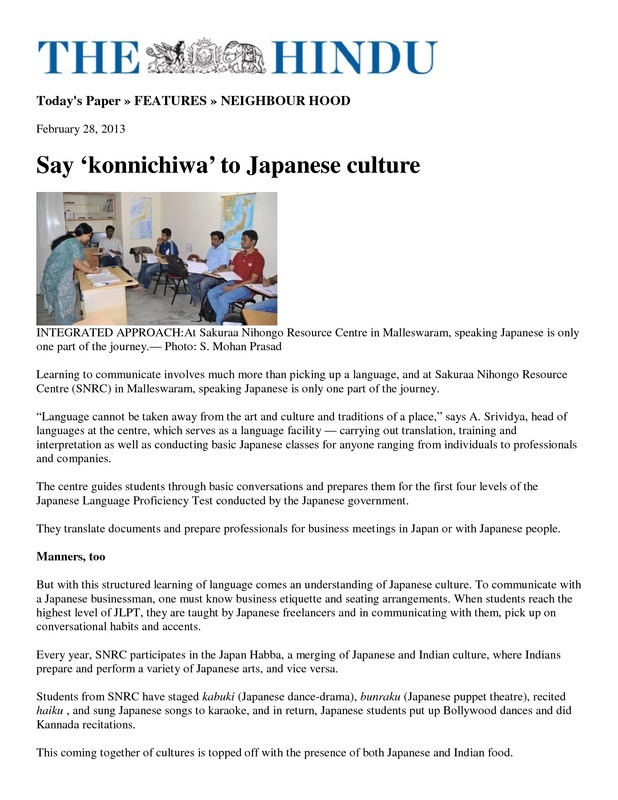 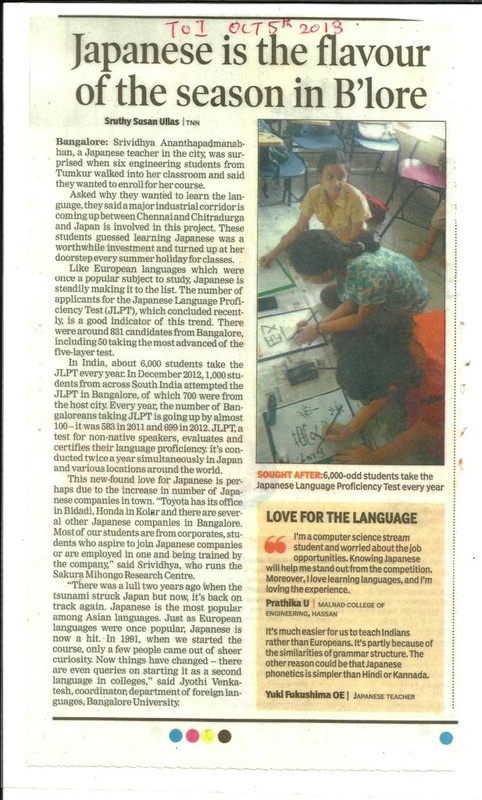 We are pleased to share news / references to Sakuraa Nihongo Resource Centre in the media. 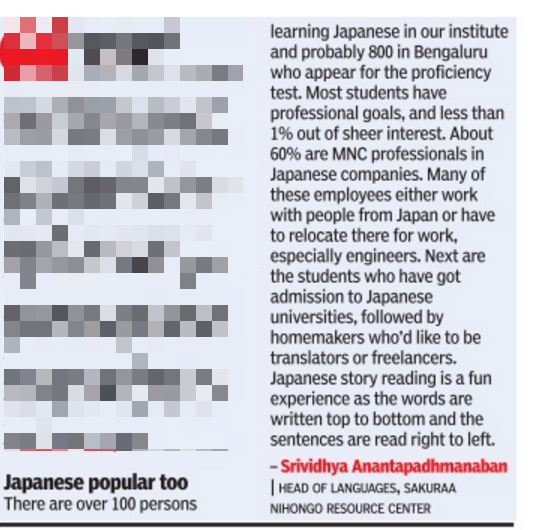 Learn Japanese at Sakuraa - With a good exposure to Japanese culture!